We all know the saying “Prevention is the best medicine”. Well, in the prevention of skin cancer this is absolutely true! Over 400,000 Australians are treated for skin cancer each year! 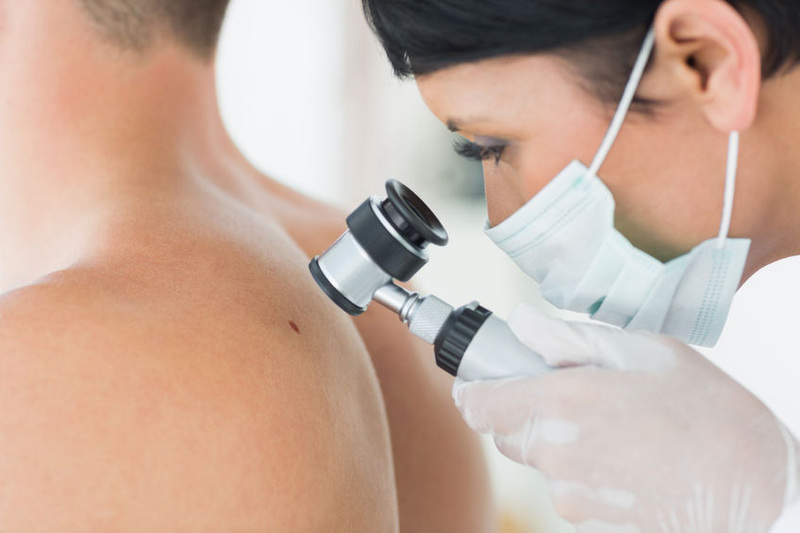 At Gladstone Park Medical Clinic we will conduct skin cancer checks on any patient. Please ask the doctor for details on having a Skin Cancer Assessment. We have many very experienced Doctors who do skin cancer checks, take biopsies (if necessary) and conduct excision of the skin cancer/ tumour. Read about some key tips to help prevent skin cancer here.